This update is a bit overdue, as I had to undergo appendectomy last month and needed some time to recover. 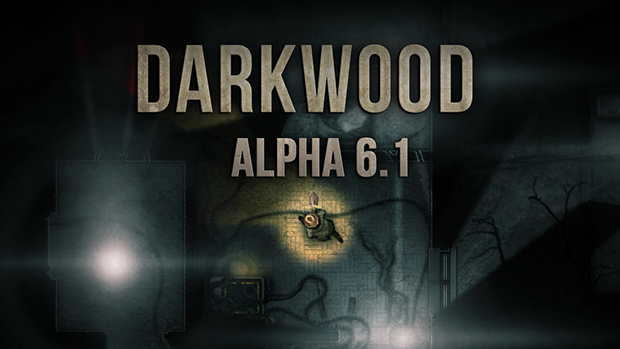 – Darkwood now supports gamepads! Just press any button on your controller during gameplay to switch to gamepad mode, which has many changes compared to the mouse + keyboard scheme to make it easier to play. 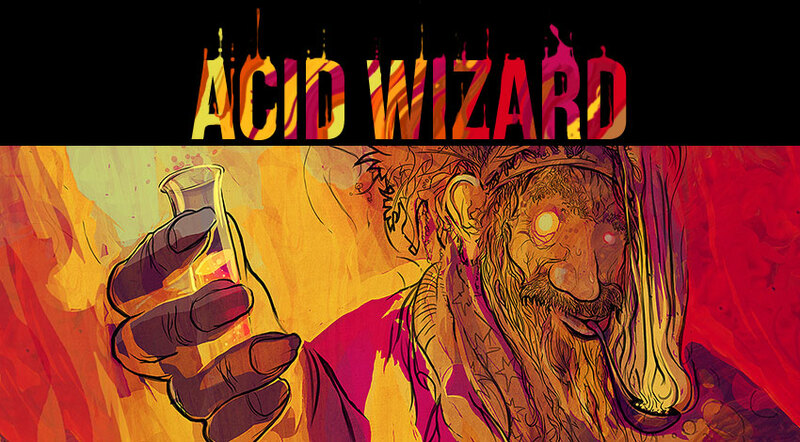 – A new difficulty mode! Instead of a permadeath switch when starting a new game, there are now three difficulties: Normal (the same as the non-permadeath mode), Hard (you have a limited number of lives), and Nightmare (the same as the previous permadeath mode). – Lights and your FOV are blurred (only on High FX settings). – The protagonist has been completely redrawn! Apart from a sleek new look and new animations, there have been changes to weapon speed and range. – The Rock Savage has a new look too! – Some balance changes to items, monsters and weapons. – Lamps have a bigger light range. – Modified spawn locations for Elks. – The pitchfork can get stuck in walls now. – Some new items to examine. – Added hints before nightfall concerning the Oven. – Completely redone the input system to fix some annoying issues. – Fixes to a few player animation issues. – Fixes to pathfinding for some enemies in the wilderness, especially elks. – Fixed not being able to jump through the fence in doctor dream. – Fixed Careful Step perk not working with beartraps which were set before the game starts. – Fixed Scary Face perk making a delay where you can’t use other perks. – Fixed issues with small windows. – Fixed black screen after doctor dream. – HOPEFULLY fixed sound volume being reset sometimes. – Fixed weapons losing their upgrades. – Fixed some items being refilled after death. – Fixed static effect being applied after getting hit during night. – Fixed flare smoke rendering incorrectly. – Removed a few repair kits. – The protagonist can’t be moved when dying now. – Fixed torch flames not disappearing when destroying the torch by hitting something. – Fixes to walls, windows and doors being incorrectly lit.